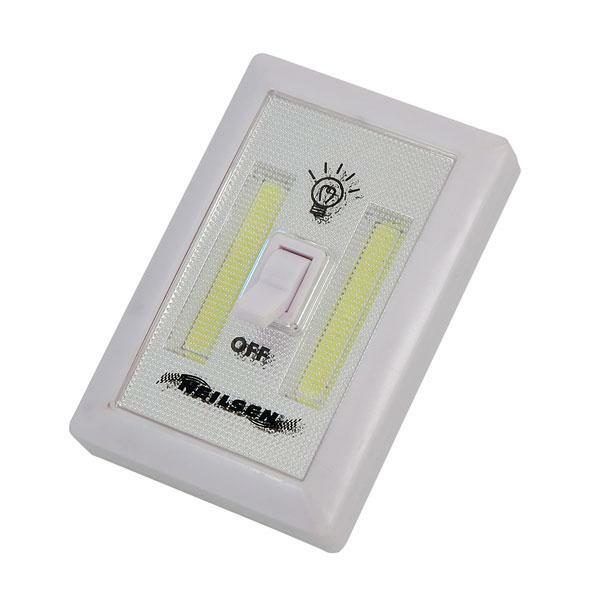 The Electralight COB Night Light is ideal for use in cupboards, basements, hallways, bathrooms and more. 2 screw holes for mounting on walls. 2 magnets for securing to metallic surfaces.